I recently had the opportunity to review N.T. 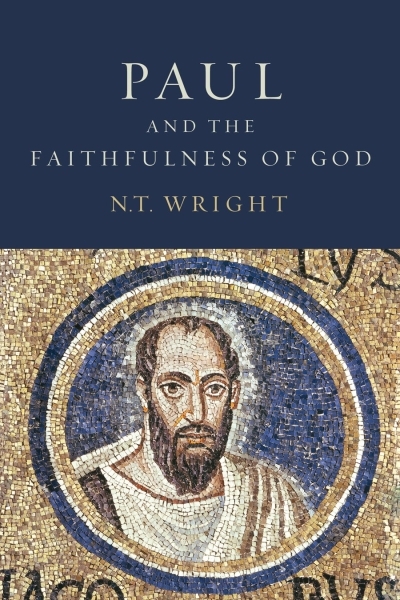 Wright’s Paul and the Faithfulness of God for The Englewood Review of Books. Click through to read the full review over at ERB. Many thanks to Chris Smith and Fortress Press for the opportunity!